Purchase DonorSearch for Less Than Half the Price! Nearly everyone who asks for a gift wonders, "Am I asking for the right amount?" DonorSearch can help you answer this question and many others. 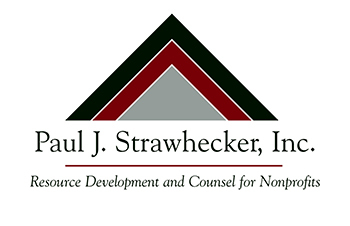 As a preferred consultant, Paul J. Strawhecker, Inc. can offer nonprofits a one-year subscription to DonorSearch for only $1,500, less than half the annual subscription fee of $3,500. To purchase a subscription at this greatly reduced fee, or to find out more about using DonorSearch, please contact Ryan Strawhecker at ryan@pjstraw.com or Bob Grauman at 402.556.5785. "Our organization recently used DonorSearch software to screen 300 individuals to identify wealth capacity and past philanthropic support. 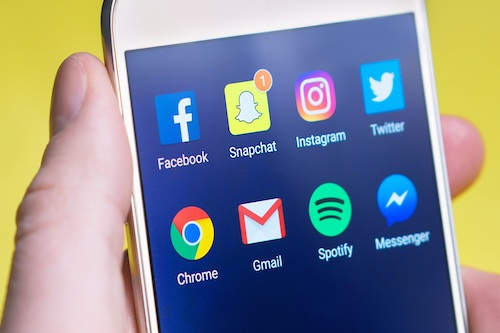 The individual reports that were generated provided very useful information that will allow us to better know our donors and help us communicate the information that will be of most interest to them. The reports are easy to read and understand - allowing us to gain valuable data on our benevolent benefactors."